OTC Sports has built a Team that will offer you the BEST Travel Baseball Experience in the region! 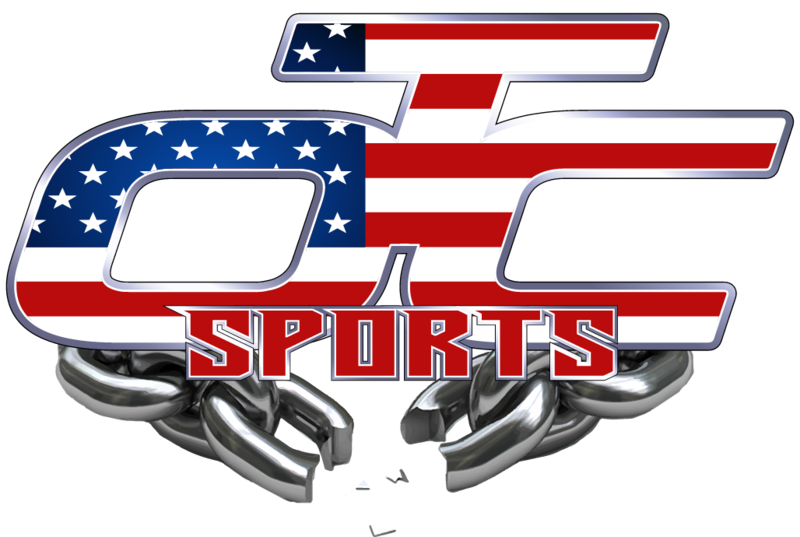 OTC Sports is a SEASONED and well assembled Staff who takes extreme pride in hosting exciting and well ran events for everyone on both sides of the fence. We are a "Grass Roots" Organization with NO intentions of going nation wide and getting watered down! We will cater to our local teams within this region and give them the quality product that they deserve! As you participate in OTC Sports events please know that our entire OTC Sports staff takes extreme pride in providing all who attend our events the best experience, value, and customer service from top to bottom! !